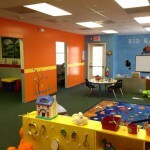 May 9, 2013 / Kid Kampus / Kid Kampus Fun! 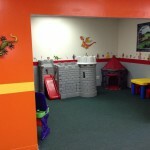 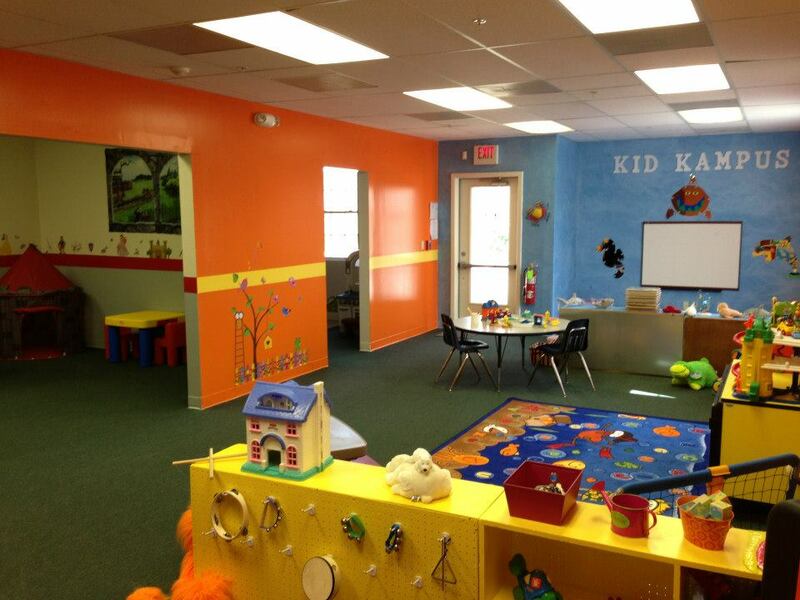 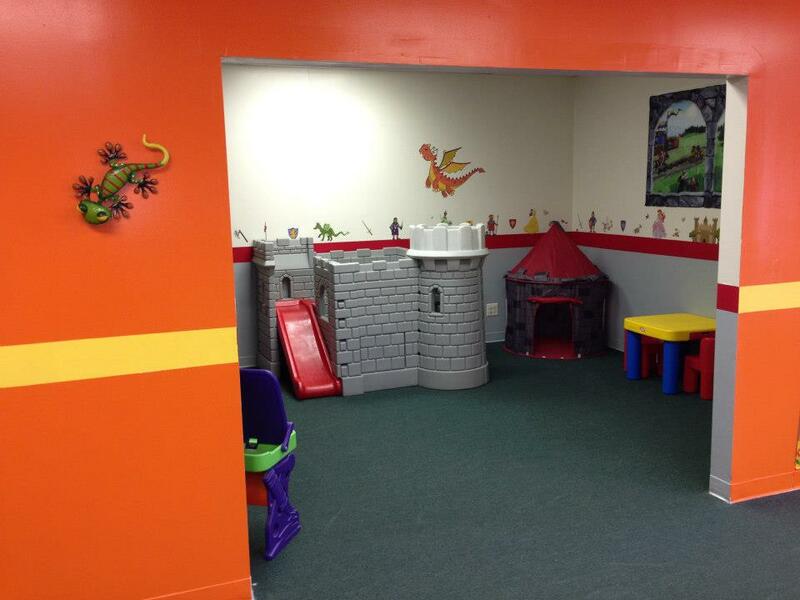 Kid Kampus a family-owned and operated daycare center since 2012. 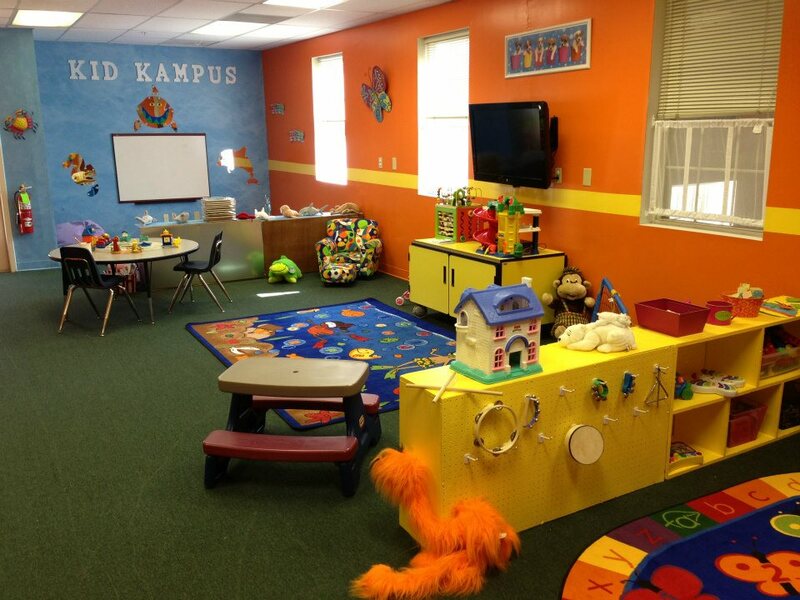 We have expanded our services to meet the needs of our families and community by including infant, toddler, and pre-school programs!